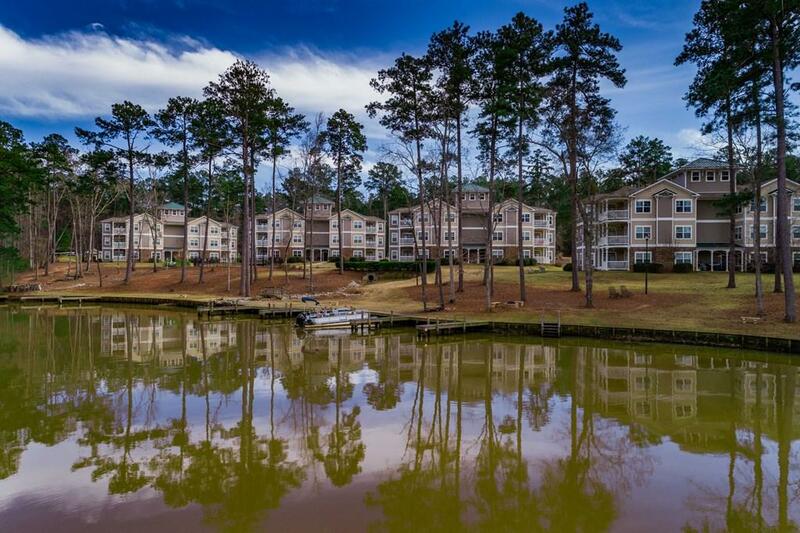 Enjoy luxury living at an affordable price on Lake Sinclair. This stunning three-bedroom penthouse has several custom upgrades that are unlike any other unit; from it's upgraded light fixtures to it's custom built-in entertainment center you'll be blown away with every detail in this open concept floor plan. 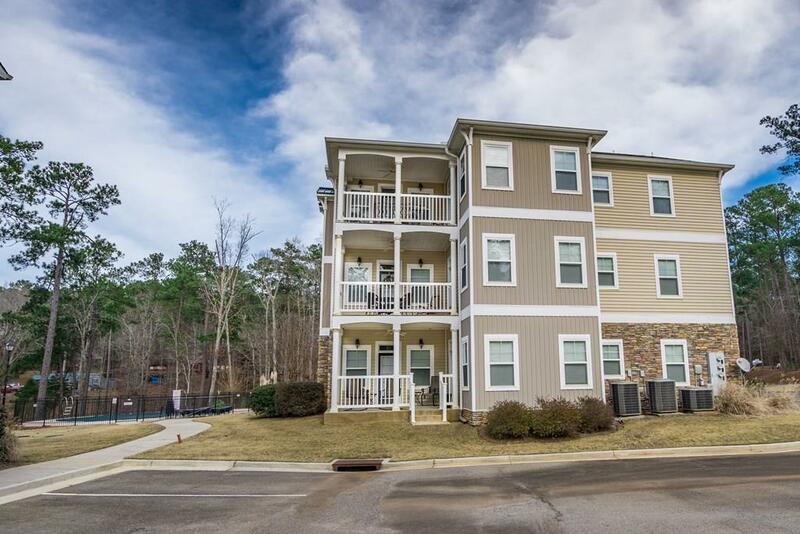 When you're not enjoying being inside or having a cup of coffee on it's private porch you'll be taking in the sun beside the private community pool or jumping in your boat at the docks conveniently located directly in front. 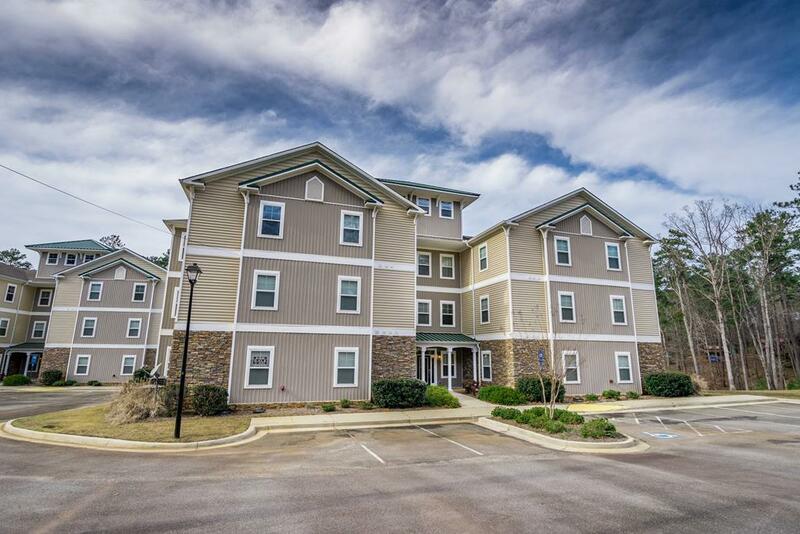 Imagine living life effortlessly by truly being able to enjoy every moment of the lake without the hassle of yard maintenance and daily chores that a single family home provides you. 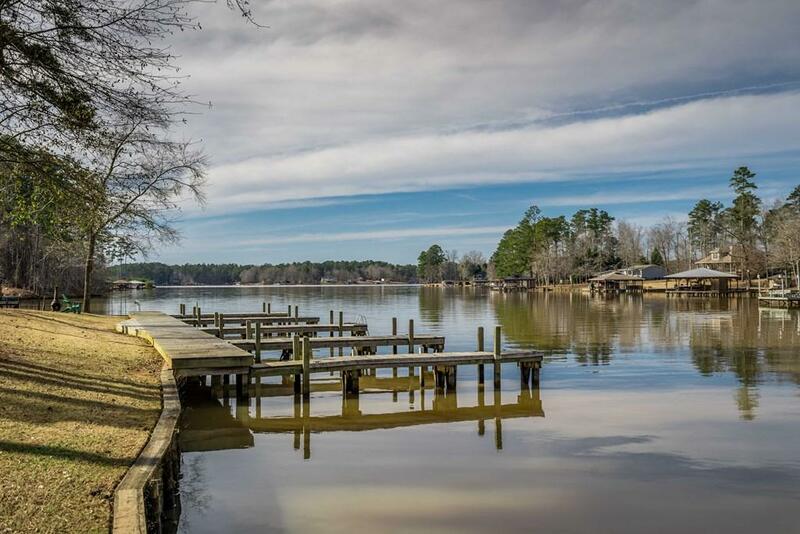 Call today, don't miss out on lake life at it's best on Lake Sinclair.